Thanks for reading this article. If you are interested in joining InfoBarrel and making some money, please allow me to refer you by Clicking Here And start earning passive income today! Overpronation is a common problem these days. Overpronation can lead to painful disorders such as plantar fasciitis. Wearing the appropriate footwear can really help prevent your feet from becoming irritated with you. However, there are really only a couple of different brands which are likely to be the best for you. Some of the companies are known for putting more money into research and development than advertising, which increases costs and inflates prices. Check out some good shoes below to see which ones work best for you. Ecco produces a very comfortable shoe for those people with fallen arches or flat feet. Their shoes tend to have a very comfortable arch built into the shoe that will support your foot, unlike many other shoes that have a flat sole insert. 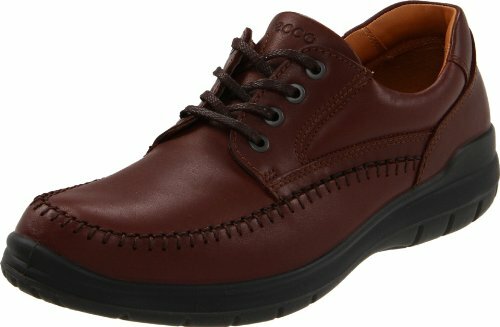 Ecco makes shoes for walking, golfing, casual dress and business. The arch will help hold your foot in a comfortable "neutral" position that will prevent overstretching of the plantar fascia. Most overpronators should find this brand of shoes to be quite comfortable on their feet. This brand also tends to get 4 and 5 star reviews on average, which tends to say that many people find them quite comfortable. While shoes with a high arch will tend to be quite comfortable for those with flat feet, there are shoes that may actually assist in correcting your overpronation. In theory, shoes such as Vibram Five Finger shoes can actually help your train the muscles of your feet to build the arch back up in your feet. I would not recommend that people wear these shoes ALL day long, but in short training sessions, they may assist the overpronator in correcting their problem. Progressively building a tolerance to wearing this type of shoe will gradually build the strength of the small muscles in the feet and calves. There is a huge craze for barefoot running going on right now, and many people are discovering the benefits of Vibrams Five Finger Shoes. Many people with flat feet enjoy running but are unable to tolerate the foot pain associated with running due to plantar fasciitis. 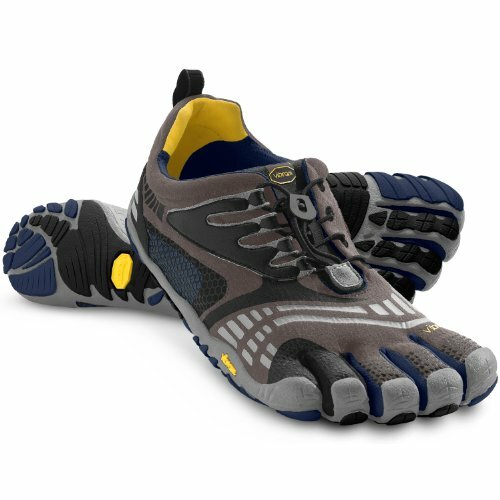 Shoes such as Vibrams Five Fingers may not be the right answer at first. You may be more likely to tolerate a shoe built for overpronation with a dual density sole and firm heel cup. These types of shoes tend to help support the foot during your running trainings to prevent running pain. 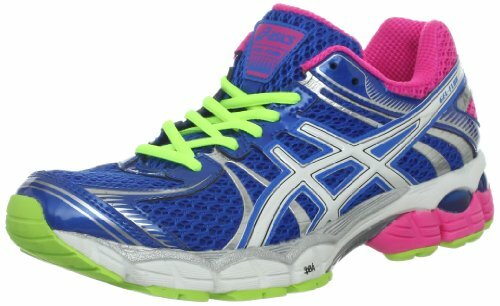 ASICS designs some very comfortable shoes for overpronators. Supporting the foot externally is very important for easing the pains associated with running. Why Do I Have Flat Feet? Fallen arches are the result of weak muscles of the foot and overstretching of the ligaments supporting the arch. Many things can lead to this common problem such as inactivity (desk jobs), over weight, and overcompensation with larger muscle groups. Plantar fasciitis is a very common problem in people with fallen arches, but luckily this condition is treatable. Strengthening the correct muscles, stretching your calves and wearing the appropriate footwear can get your feet back on the mend. Overpronation can be corrected given enough time. However, so people simply do not have enough time to put in on the daily exercises needed to accomplish this feat. It becomes vital for those with flat feet to then wear the appropriate shoes needed in order to keep your arch in the correct position.